This week I received some pretty great books and I can't wait to begin reading! I also won a few contests this week so I can't wait to get things actually in my mailbox. Be sure to look out for those in future posts. Thanks to Emily at Confessions of a Book Junkie . 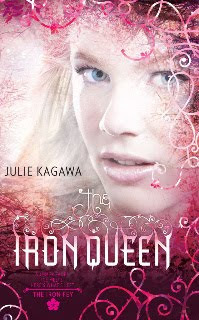 I won her YA blog hop and now have a shiny new copy of The Iron Queen which I can not wait to start reading! Thanks for commenting on my blog! I see that you got Promise Me Eternity as well. I got that from the author as well to review. I hope to get to it very, very soon! Brightest kind of Darkness sounds AMAZING!! I hope you enjoy all the books: I heard great things about The Iron Queen. The Iron Fey series is really good!!! And the Iron Queen is my all time favourite! Hope you love it :) Great haul! Enjoy!!! Hey~ Thanks for the comment!! *o* omigod!!! Those all look SO tempting! 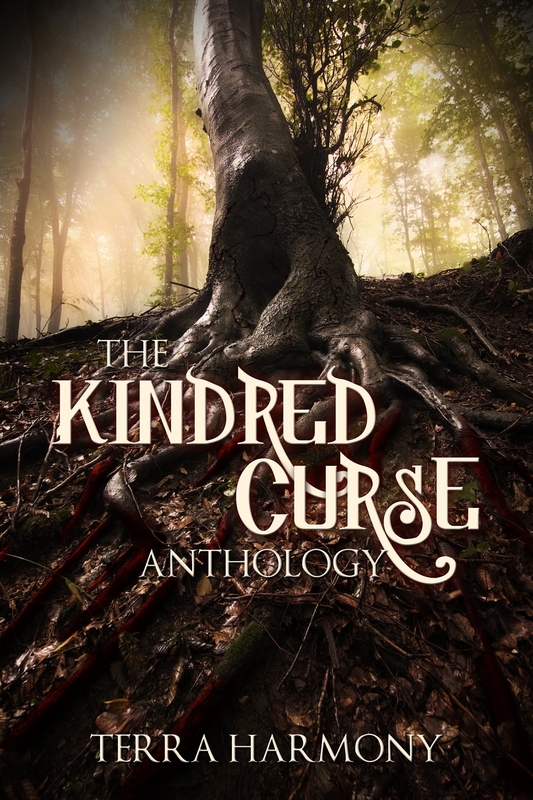 I'm being completely drawn to the Kindred Curse XD Hope you enjoy them! !